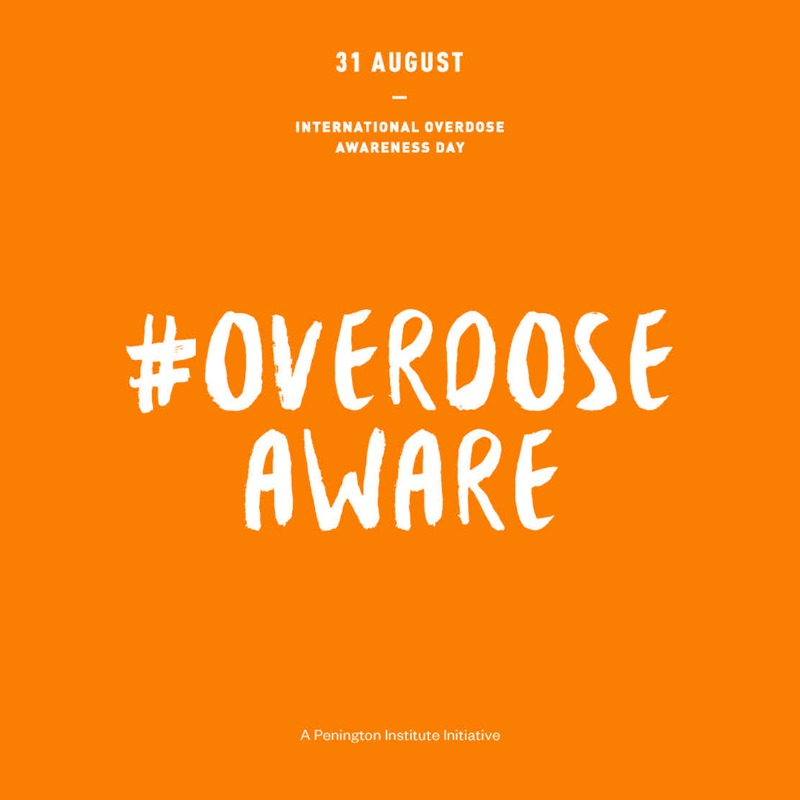 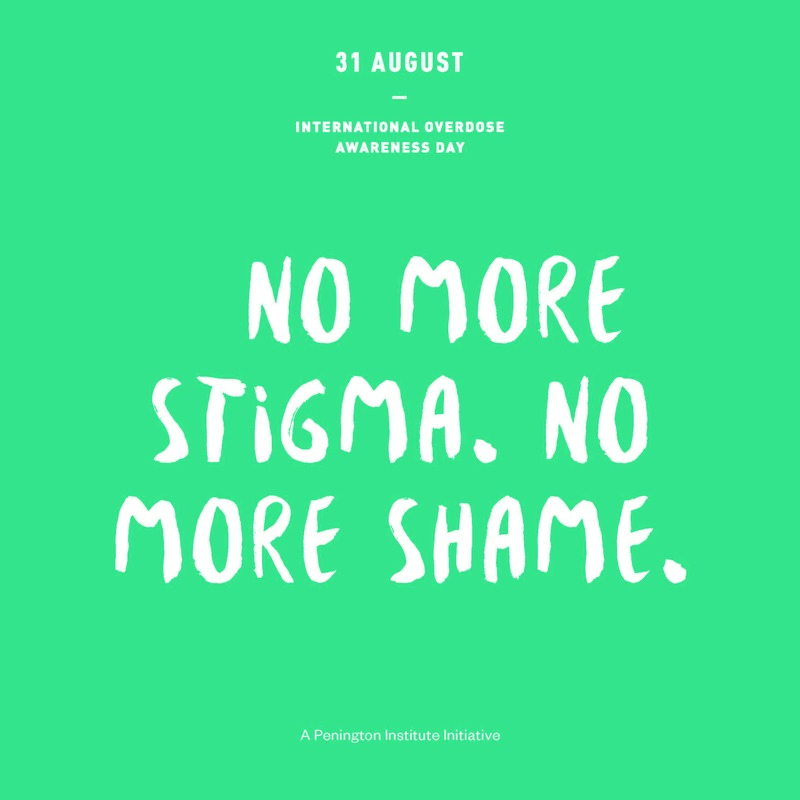 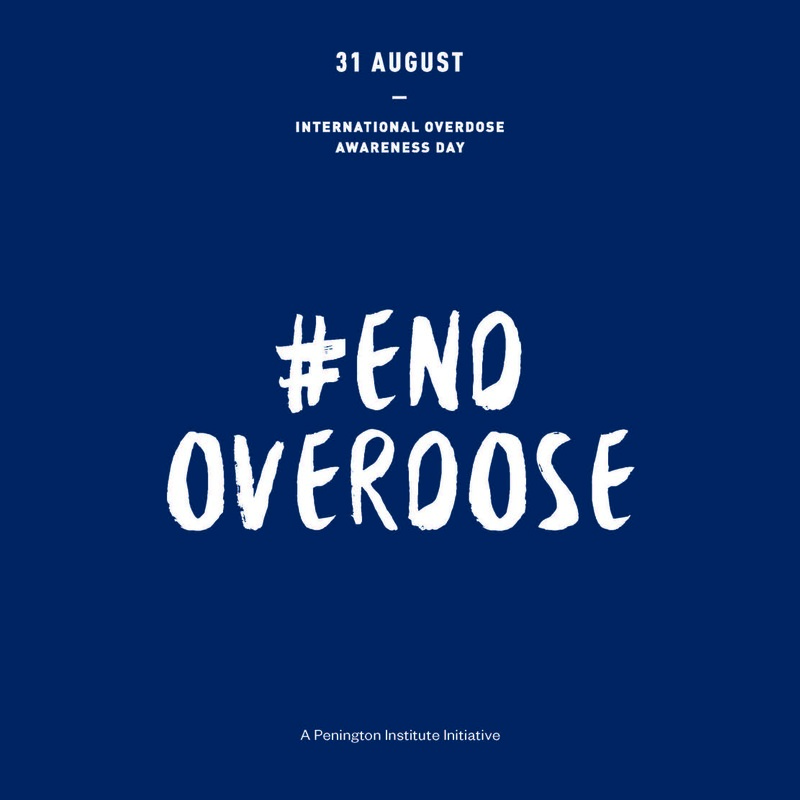 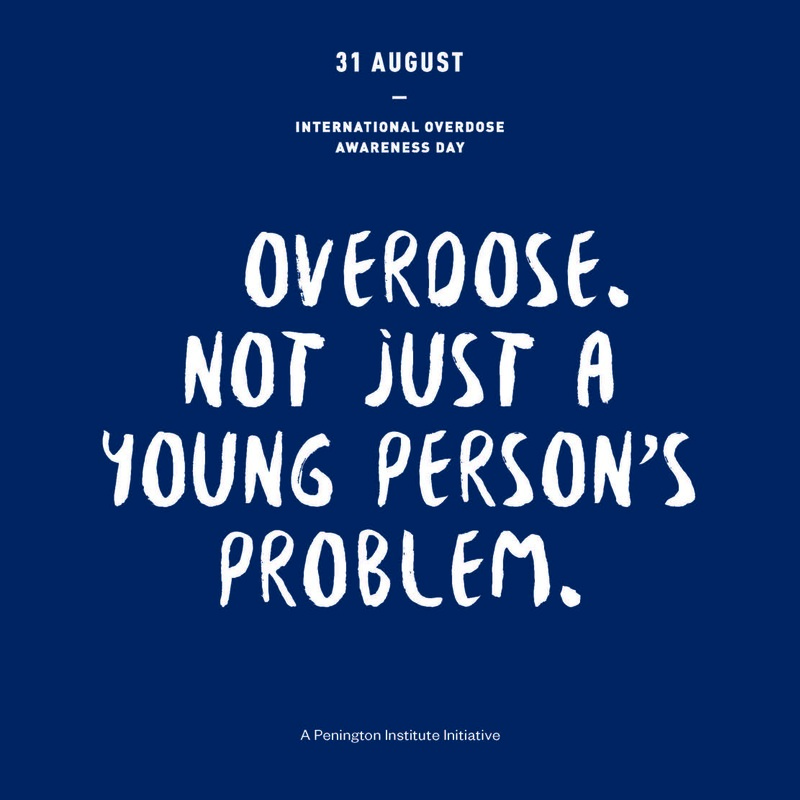 Today, August 31st, is International Overdose Awareness Day, a global event which aims to raise awareness of overdose and reduce the stigma of drug-related death. 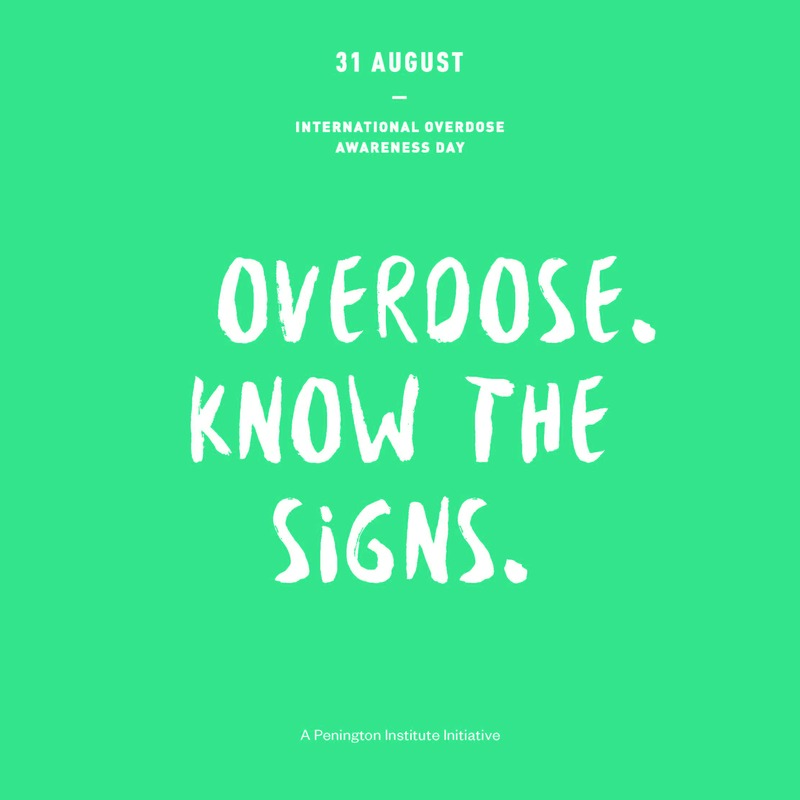 Thousands of people die each year from drug overdoses. 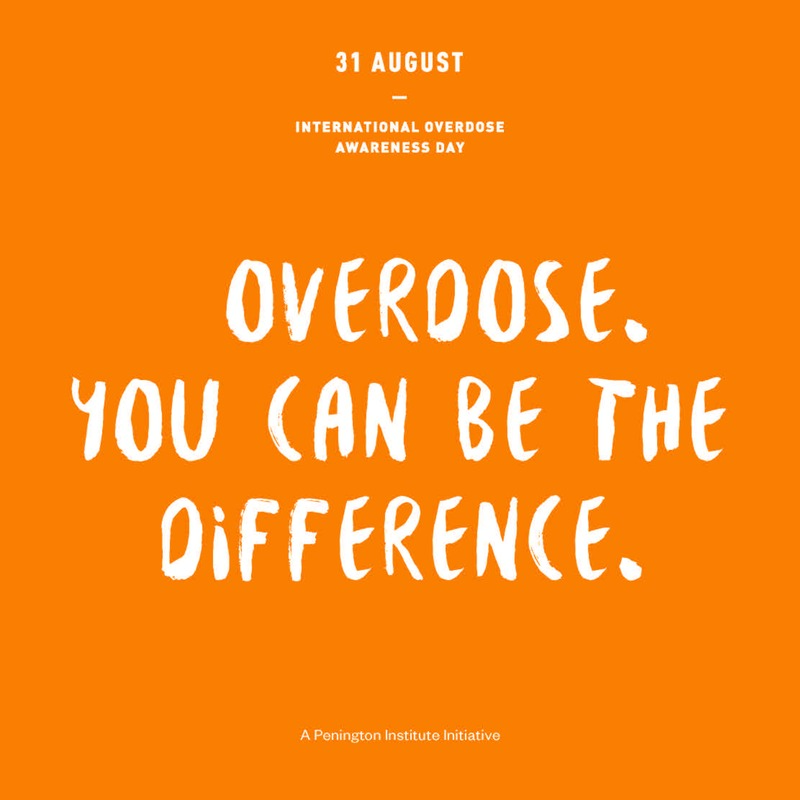 If you or someone you know is in need of resources Prevent Overdose RI has a great website http://www.preventoverdoseri.org with links to detoxification programs, peer-to-peer support programs and safe stations. 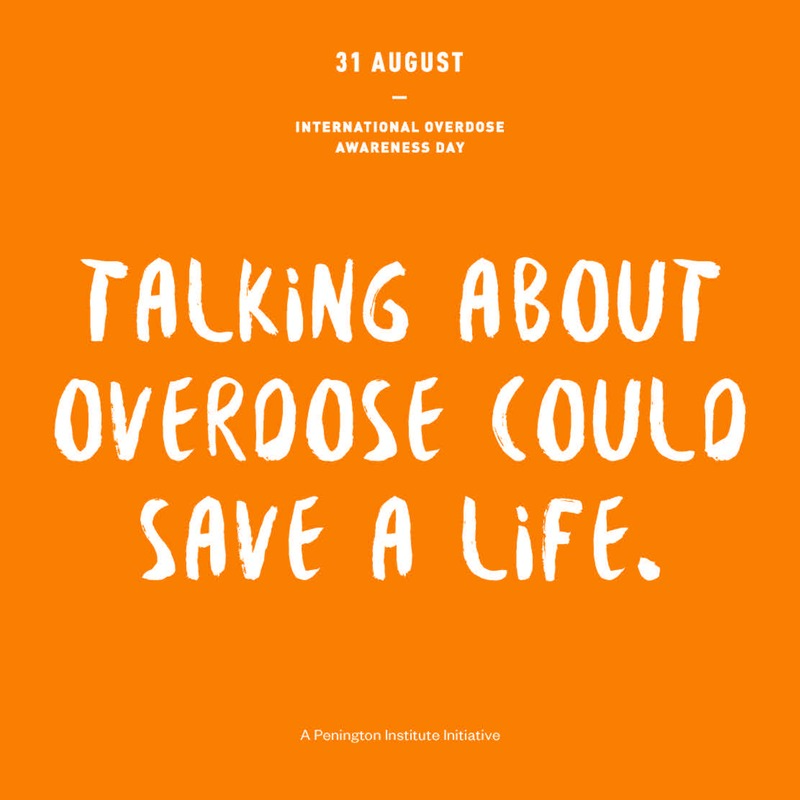 They also have licensed counselors available 24 hours a day, 7 days a week. 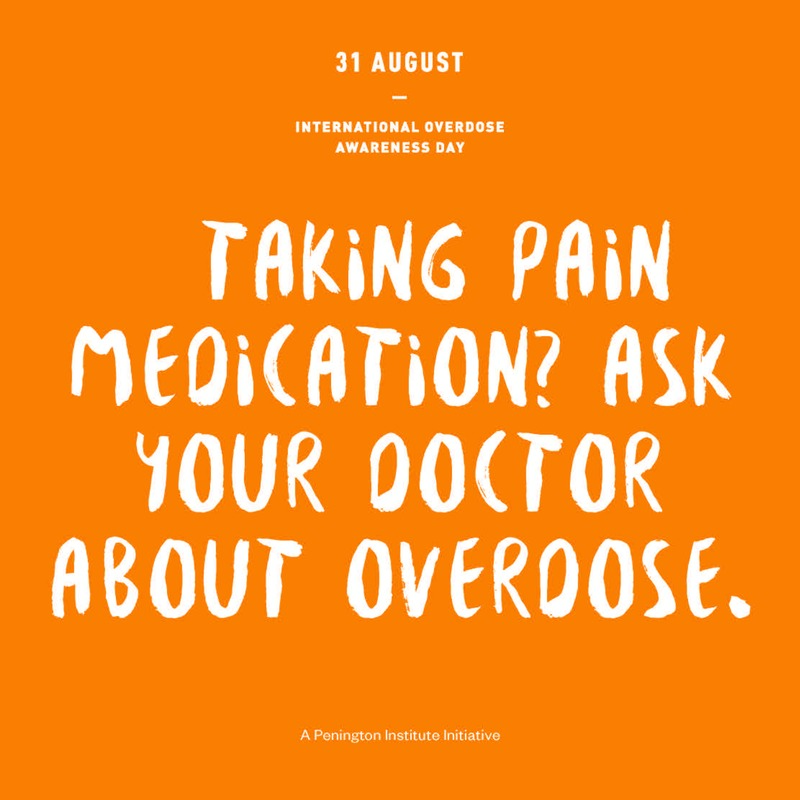 Call 401-942-STOP.